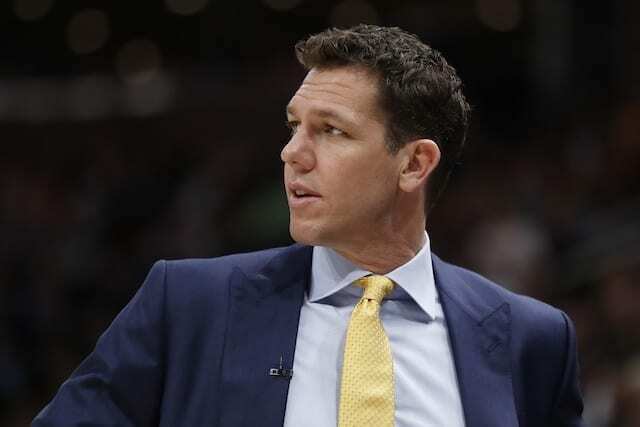 What had long been speculated became a reality Friday afternoon when Luke Walton was relieved of his duties as head coach of the Los Angeles Lakers. 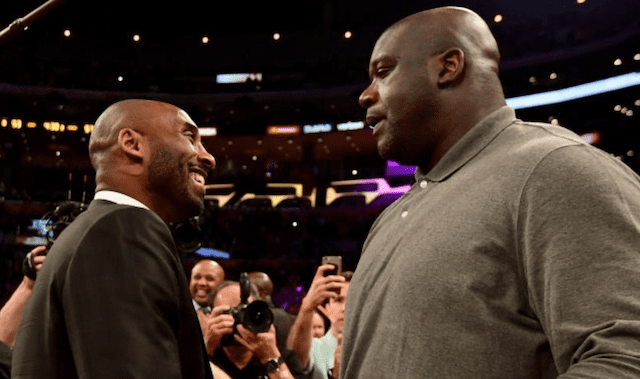 Such a decision was expected to come earlier in the week but was seemingly delayed by Magic Johnson abruptly resigning from his role. In announcing the end of his tenure, the Lakers said severing ties was a mutual decision between the franchise and Walton. However, it has since been reported Walton was essentially fired and hoped to remain with the team. Beyond the early-season meeting, communication between Walton and the front office was fraught, sources told ESPN. At one point, Pelinka sat in on coaches’ meetings, involving himself at a granular level in Walton’s workload. In another example, Walton went weeks without hearing a peep from Magic Johnson. Both tactics were unusual for an NBA team. 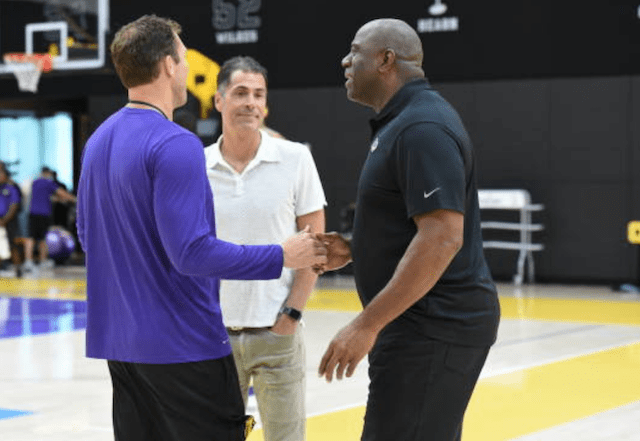 Although much of the focus was on the relationship — or lack thereof — between Johnson and Walton, recent indications suggest Pelinka is a source of friction in the front office. 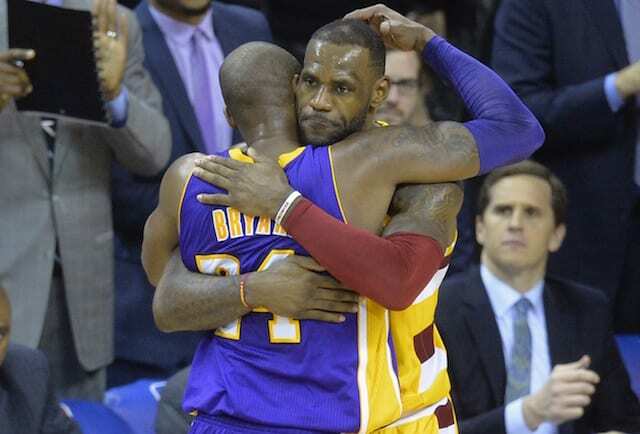 However, the Lakers may not view the situation as such, as signs point to Pelinka remaining GM. As for Walton, the Sacramento Kings reportedly requested an interview in the wake of firing Dave Joerger. 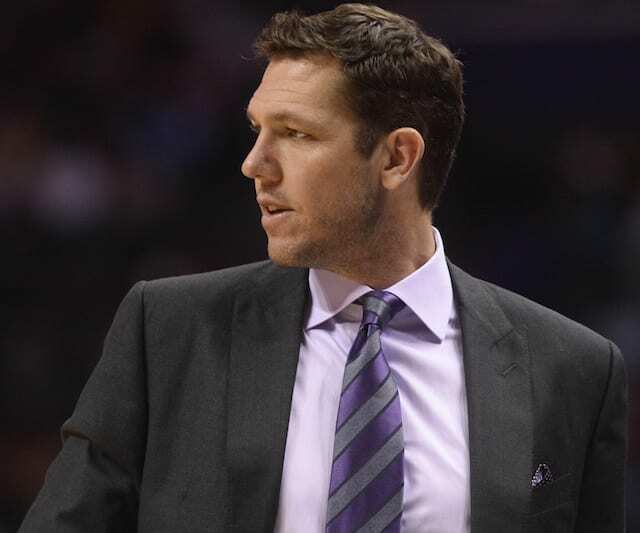 Walton may also receive interest from the Phoenix Suns if they’re to make a change from head coach Igor Kokoskov.